Ronnie James Tucker, who goes by Ro James, is a contemporary R&B singer and songwriter based in New York City. The son of a military veteran, James was born in Stuttgart, Germany and spent portions of his early life in New York, Indiana, Hawaii, Oklahoma, and Texas. 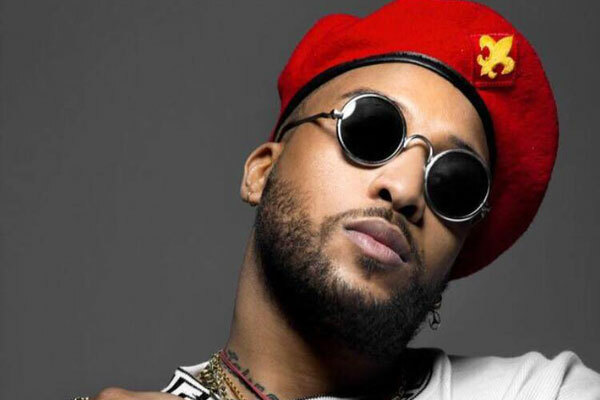 While living in Indianapolis, he experienced a major breakup that prompted him to write and record a song; though he had played drums as early as the age of nine, he previously had no inclination to be involved with music. 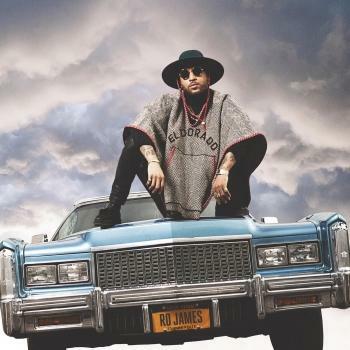 Friends pushed James forward, and by the end of 2013, the fledgling artist had released three four-song EPs of vulnerable but assured R&B: Coke, Jack, and Cadillacs. Asher Roth and Snoop Dogg each made a guest appearance in the series. James later signed to major-label RCA, where he released the Willie Hutch-sampling single "Permission," a collaboration with Soundz and Verse Simmonds, in 2015.